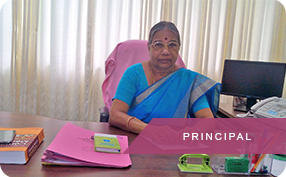 With 32 years of teaching experience she worked in various Medical Colleges across Kerala. Served as professor at Kozhikode and Kottayam Medical College also in Jubilee Mission Hospital Trissur. Presently she is the principal of Al Azhar Medical College & Super Specialty Hospital. MD Community Medical College Kottayam – 1986. @ 2014-2019 Al-Azhar Super Speciality Hospital And Medical College (AAMC), All Rights Reserved.